Bailee Cudmore began her ballet studies at the age of 3 at Ballet Elite in Margate, Florida. She trained under owner and Artistic Director, Dana Williams for 13 years. During this time she was exposed to the foundations, quality, technique, and passion of ballet. At age 16, she coupled her training at Ballet Elite with private lessons from ballet master, German Dager. From age 16 to 17, Bailee competed in several prestigious ballet competitions including Youth American Grand Prix Tampa, The American Dance Competition, and The Universal Ballet Competition, in which she won various prizes, medals, and scholarships. During her training, she also attended several summer ballet programs such as the Boston Ballet School, The School of Pennsylvania Ballet, The Art of Classical Ballet, and the Boca Ballet Theater. At age 18, Bailee moved to Philadelphia to train at The School of Pennsylvania Ballet under the direction of the renowned principle ballerina, Arantxa Ochoa. During this time she was exposed to the Balanchine Technique, and was able to learn many of Balanchine’s works. She was also able to perform in Angel Corella’s world premiere of Don Quixote with the Pennsylvania Ballet Company. 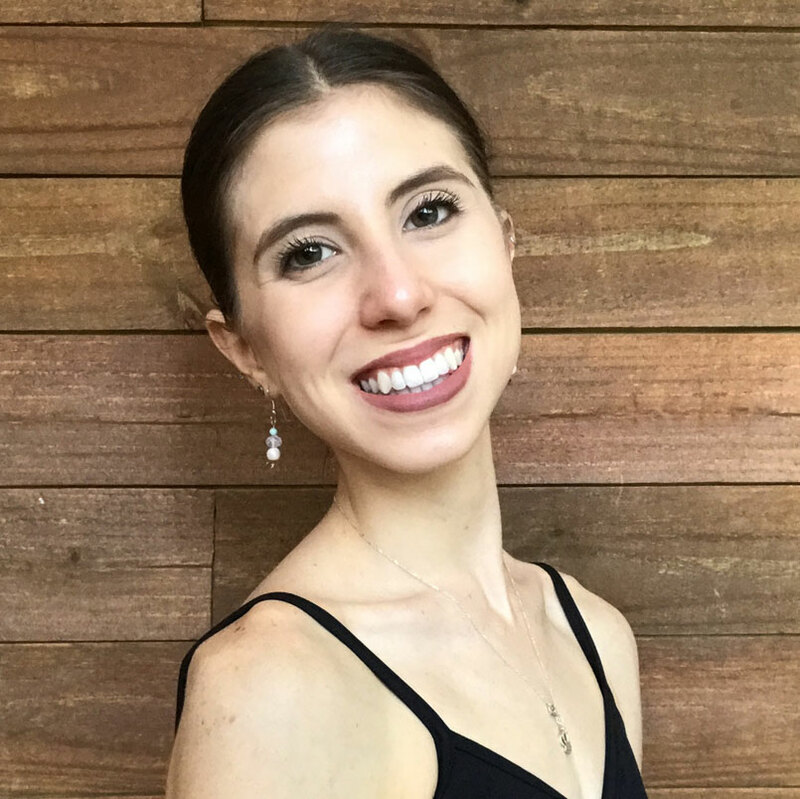 She moved from Philadelphia to Miami to study at the Miami City Ballet School, under the direction of Arantxa Ochoa once again. She was able to further her training in the Balanchine Technique. During her time as a full-time dancer Bailee was able to learn and perform many ballets including, Swan Lake, Don Quioxte, Raymonda Variations, Alice in Wonderland, and The Nutcracker, to name a few. A career altering injury was the catalyst to awaken Bailee’s desire to teach ballet. She is certified in “Tendu Toning,” a complementary resistance training for ballet dancers, focusing on strength and injury prevention. Through her own experiences and training, Bailee realized how much she was able to offer young students in the dance world. She has a passion to inspire, encourage, and train the next generation in ways she received and was offered during her time as a student and dancer. Bailee is thrilled to be a part of instilling foundational principles such as quality, technique, and passion in the next group of dancers to come.